Vehicle graphics can be from a mild pinstripe to a riskier side graphic to a bold wrap. Graphics help set your vehicle apart from others. 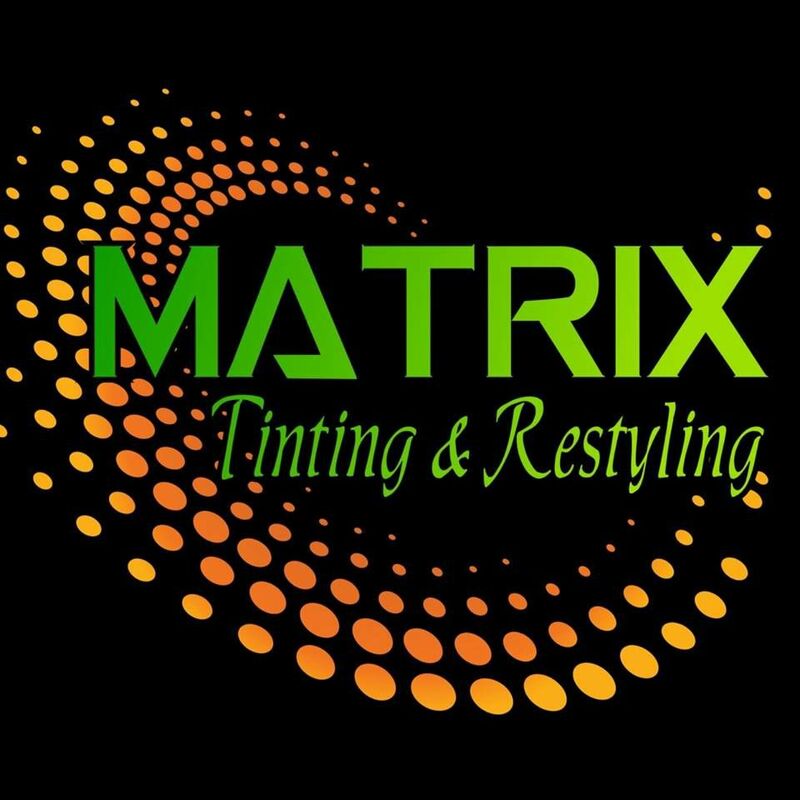 Matrix also can help you design company logos for your personal vehicle or a fleet of them. Want to see more graphic ideas?